I am thrilled to offer stay 7 pay for 5 at Windsock. This condo property features 2 bedrooms, full kitchens, patio or balcony, pool and of course the lovely private beach with a Wanna Dive shop on site. 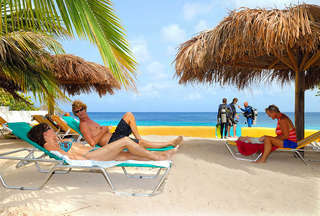 I personally snorkel here and can say, it’s very popular with the divers. The entry is confortable and the reef is healthy. 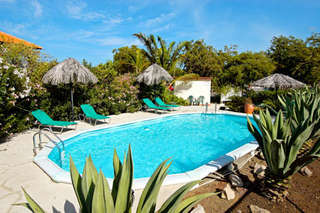 This entry was posted on June 6, 2011 at 11:54 am and is filed under Diving and Snorkeling, Where to Stay. You can follow any responses to this entry through the RSS 2.0 feed. You can leave a response, or trackback from your own site.